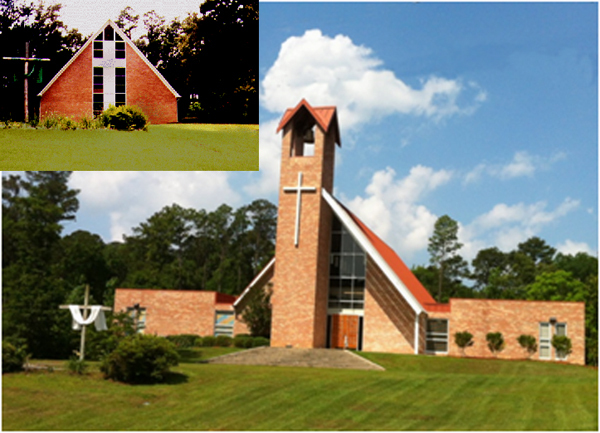 Trinity Lutheran Church in Meridian, MS, celebrated the retirement of its building program mortgage on September 18, 2016, during its 20th anniversary celebration. 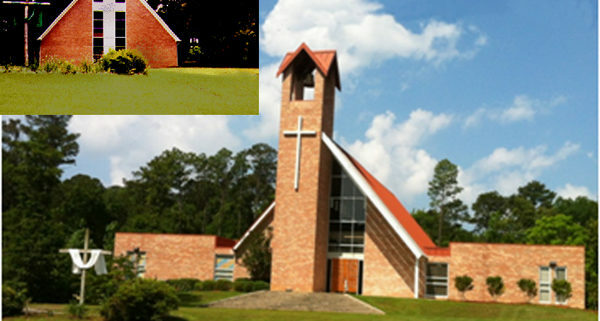 In 1996, three area Lutheran Churches joined together to form Trinity Lutheran Church. These churches were Good Shepherd of Meridian (a predominately black church), Our Savior of Butler, AL, (a predominately white church), and Christ Lutheran of Meridian (also a predominately white church). The merger was a celebration of our unity in faith amidst cultural diversity. The new unified church grew, and in 2001 we began expanding our church’s facilities with the help of Laborers for Christ. Through many hours of work from the Laborers and our members, we completed the expansion in 2005. We were able to repay the loan in fourteen years, thanks to the faithful giving of our members and friends of the congregation. During a special celebratory worship service, Southern District President Kurtis Schultz delivered the message, and Pastor Philip Wottrich assisted Pastor Ken Boudreau.